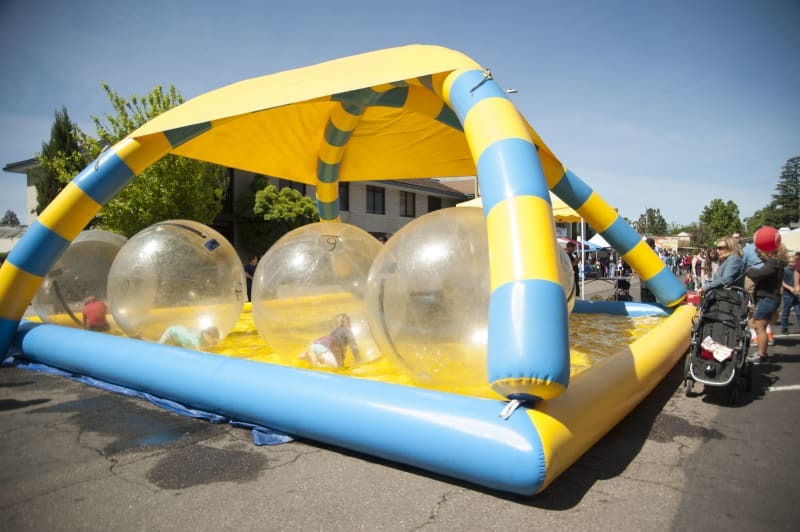 Twice annually, The Lodi Chamber of Commerce hosts The Lodi Street Faire on the first Sundays of May and October from 8AM to 4PM. 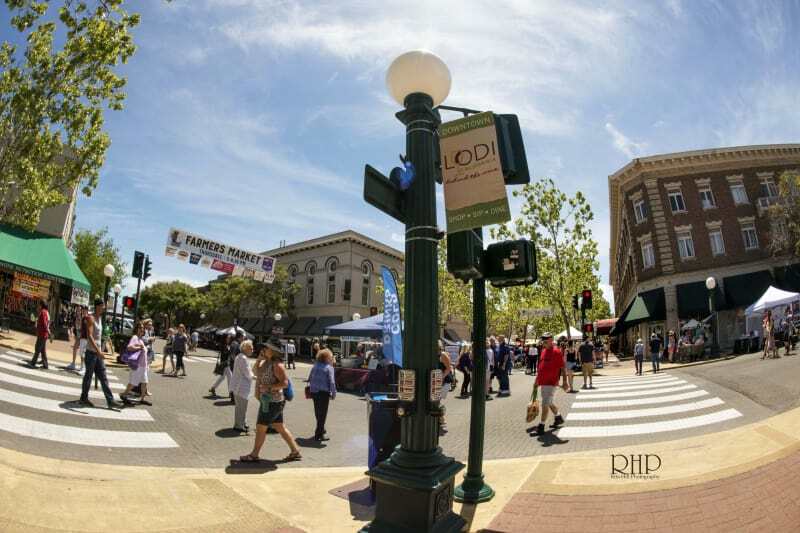 The Lodi Street Faire is one of the premier events in the State, attracting vendors from throughout California. 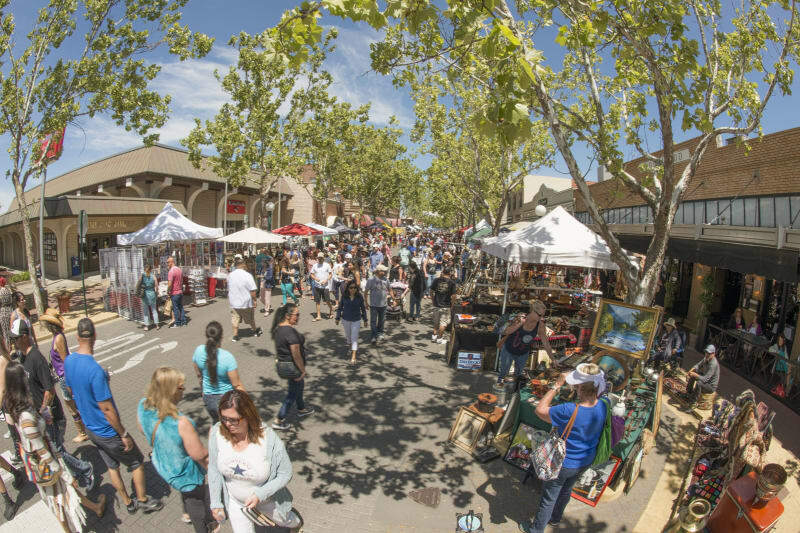 The Street Faire takes up a 14-square block area of Lodi. 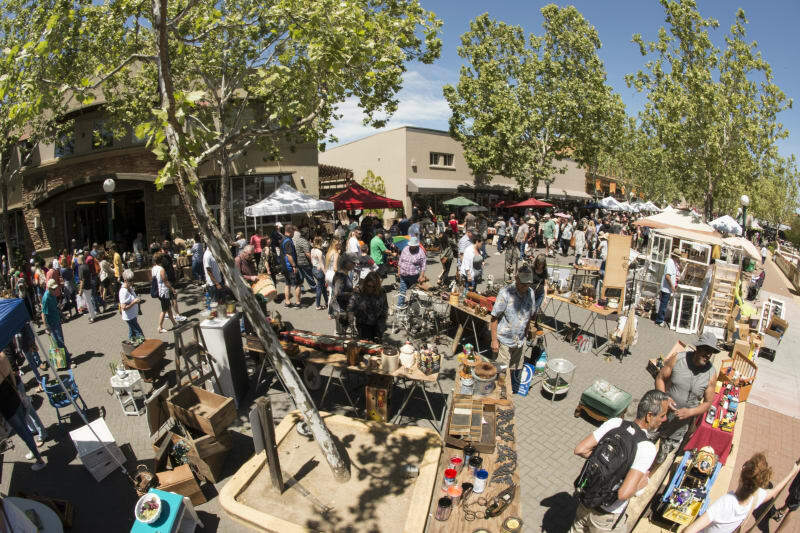 More than 500 vendors participate in this biannual event, selling antiques, arts & crafts and commercial items. While shopping, visitors can satisfy their appetite with their choice from 25 food vendors offering everything from hamburgers to hot dogs, sausages to pizza. Mexican, Chinese and Filipino dishes are also available for those craving a more international fare. And, no Faire is complete without sweet treats and cold drinks. Bring the whole family for a day of shopping and fun! *Please note, online registration is now available ALL vendors. Contact Karen Cannon at KCannon@LodiChamber.com for any questions. No longer accepting SCENTSY, PERFECTLY POSH, PAPARAZZI, or LULA ROE vendors for the May 2019 Street Faire. We are also no longer accepting vendors who sell bath & body products such as soaps, bath salts, etc. In order to abide by the City of Lodi’s rules and regulations, cannabis products including CBD oils are prohibited at Chamber events. 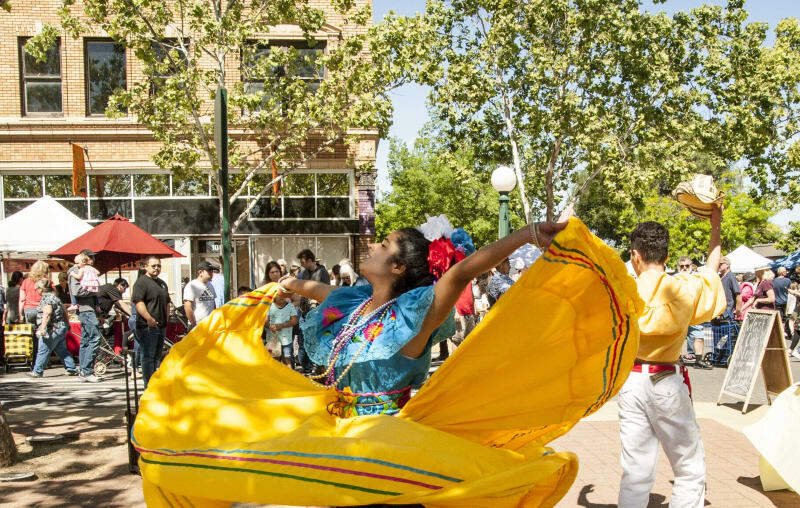 Do you know a vendor that would be interested in participating in the Street Faire? Well, we offer a Referral Program that will put some extra cash in your pocket AND give your friend a discounted space! Please note, online registration cannot be used for the referral program. Must mail, fax, or come into the Chamber to receive discount. THANK YOU to our Street Faire Sponsors! Photos courtesy of Rita Hill Portraits.